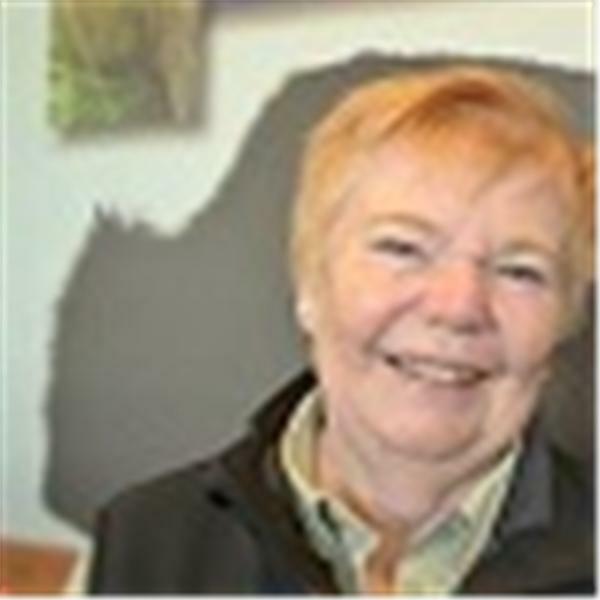 Adele Arnesen, Founder of Resilience Living,LLC, "In the Moment with Adele" and Brook N' Dell Virtual Village bring to you during each broadcast a Nature report from Yellowstone National Park. It will be filled with all types of sharing moments about how the Natural World can make a difference in our lives. How the natural world is an important key in living a Resilient Lifestyle. During our broadcasts we will share experiences on what is happening in and around our outdoors. It will provide interviews with people who have found the key to how nature has brought them gifts. Has provided them some of the answers to living a resilient lifestyle. We on In the Moment call this our "Experiosity" Project. Experiencing life with a Curious Eye can be the key to a successful and purposeful life. The broadcast will have participants from many lifestyles including coaches, naturalists, psychologists, writers, musicians, artists, entrepreneurs, teachers, photographers, journalists, environmentalists, kid naturalist reporters...well, the list goes on. If you have a story contact us at Resilienceliving@gmail.com. Let's share! The success of this program is all up to each one of us. Life's journey can be filled with possibilities when we have an "In the Moment" attitude. We hope you will collaborate with us to bring to the listeners some recipes on how to survive, thrive and have fun during the Natural Way. We would love call ins if we have time. We will also have our email address available for questions as well. So...Look for us each week on Blog Talk Radio. In the Moment...The Natural Way with a Pencil in Hand! In the Moment "Now" - There's a New Trailhead in Sight! In the Moment ...Now! Listen to the Beat! In The Moment The Natural Way...Think 365! Capture the Moment The Natural Way - Lights, Camera, Action!